Welcome to Mrs. Lusk’s website! My website is updated every week and will contain important information. Please check this site weekly, along with the Wards Creek Elementary home page. We are going to have a wonderful year! The Bookshelf is now open in the library! It is open every Tuesday after school until 6:00 pm. It has books for parents to check out and fun activities for the kids! some fun kids’ activities as well. War brag tag for a special treat! muggles alike, to an evening of Hogwards fun. Box tops can be sent in a ziploc or in your child’s money pouch in their black FORCE folder. 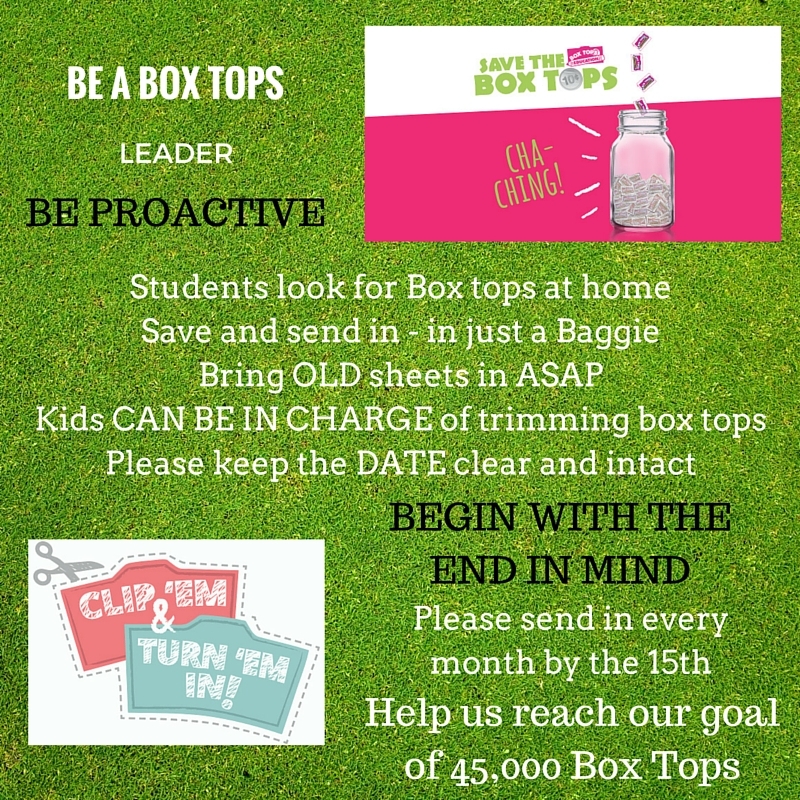 Box tops will be due by the 15th of each month. Thank you for supporting our school! Our scheduled lunch time is 11:55 – 12:25. We will have a snack every morning between 9:30 and 10:00. Please pack your child a healthy snack–no candy please. If you plan to volunteer, chaperone, attend classroom activities/performances or have lunch with your child, you must be an approved volunteer. Please complete the Student Access Form listed on the top left of my webpage and on our Wards Creek home page. All volunteers must sign in at the front office and show photo identification. Thank you for understanding and keeping our school safe! 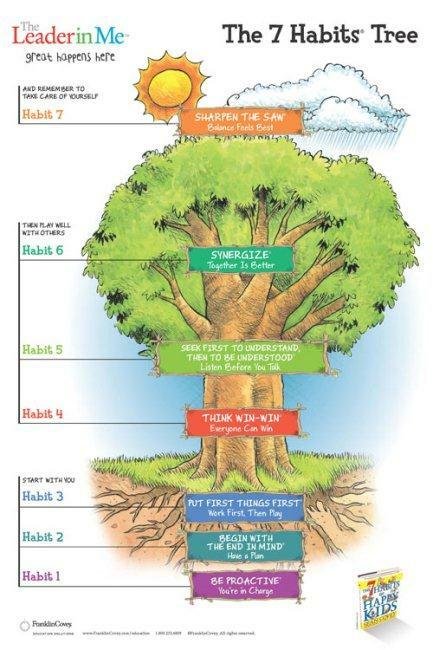 Please check out the PTO website for important information! 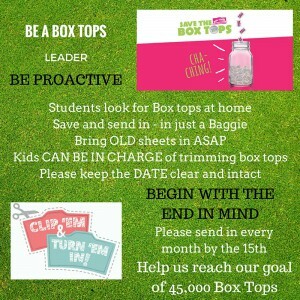 Please don’t forget to cut out and send in all box tops!! We can earn money for our school and win classroom prizes! All you have to do to help out, is save the Box Tops label on the products you already buy, and send them with your child to school. Some of these products include those made by General Mills, Pillsbury, Betty Crocker, Scott, Cottonelle, Kleenex and Ziploc. Please e-mail me with any questions or concerns. We are going to have a wonderful kindergarten year! !